The very simplest working telephone would look like this inside. A switch to connect and disconnect the phone from the network - This switch is generally called the hook switch. It connects when you lift the handset. On hook means that the circuit is opened. A speaker - This is generally a little 50-cent, 8-ohm speaker of some sort. A microphone - In the past, telephone microphones have been as simple as carbon granules compressed between two thin metal plates. Sound waves from your voice compress and decompress the granules, changing the resistance of the granules and modulating the current flowing through the microphone. That's it! You can dial this simple phone by rapidly tapping the hook switch -- all telephone switches still recognize "pulse dialing." If you pick the phone up and rapidly tap the switch hook four times, the phone company's switch will understand that you have dialed a "4." The only problem with the phone shown above is that when you talk, you will hear your voice through the speaker. Most people find that annoying, so any "real" phone contains a device called a duplex coil or something functionally equivalent to block the sound of your own voice from reaching your ear. 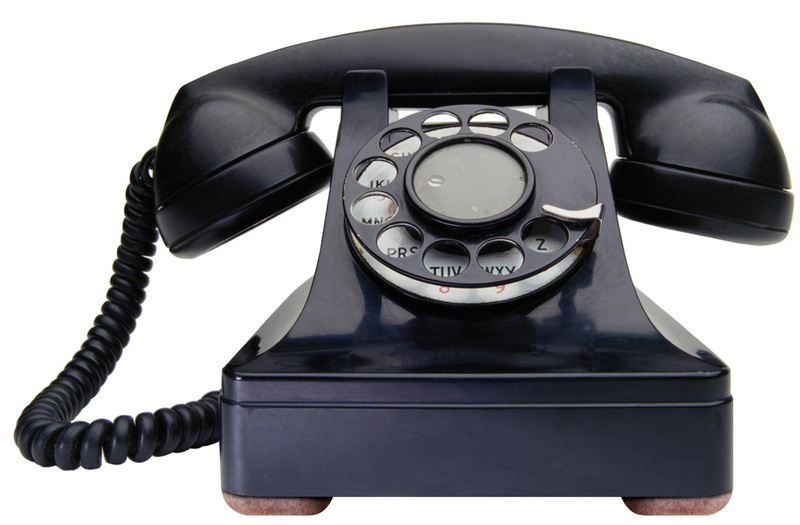 A modern telephone also includes a bell so it can ring and a touch-tone keypad and frequency generator. A "real" phone looks like this. Still, it's pretty simple. In a modern phone there is an electronic microphone, amplifier and circuit to replace the carbon granules and loading coil. The mechanical bell is often replaced by a speaker and a circuit to generate a pleasant ringing tone. Microsoft You Are Amazing !!!!!!!!!!!!!! !